Pakistan is a male dominated country, where seldom power is shared with women. Being an Islamic country, women are given respect but again in a society ruled by men it is rather difficult for women to take control and prosper as individuals. With time women in Pakistan have started to come out of the four walls of their homes and in many fields they are giving men a run for their money. Sexism is still very common and its one of the biggest hindrances in the path of the modern woman. Even with these problems some women have succeeded in being the exceptions and have broken the barriers of women oppression in Pakistan. 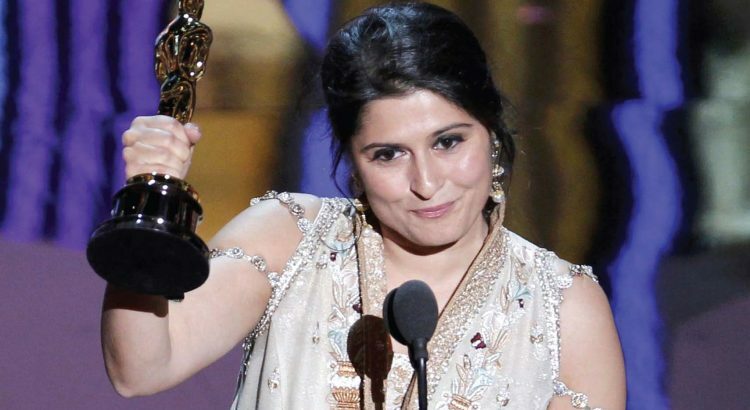 Sharmeen Obaid-Chinoy is the first Pakistani who won the Livingston Award for Young Journalists. She also won an academy award and an Emmy. This daughter of Pakistan reached for the stars and got them. She gave Pakistan its first Oscar. Families are now realizing the fact that education for a girl is as important as it is for a boy and so they are providing their daughters with the best education they can afford .This support has given the women the encouragement they needed to work hard and pursue their goals. Another Pakistani woman known as Mashall Chaudhri, through her relentless effort has provided the low income families of Pakistan with a better future. Her main goal has been to make computer studies accessible to all kinds of families. She is the pioneer of the Operations of Reading Room project. The computer studies help the people to rise up from the slums and give them skills to find better jobs. Salma Habib is a teacher who works with the children from Karachi slums. She teaches her students to use art as a way to express themselves. She aims to work with the children and to give them resources that will enable them to find and develop their skills. The women in Pakistan are also valuable members of Pakistan’s military and defence. Ayesha Farooq is Pakistan’s first female pilot. She surpassed all the taboos that women cannot be soldiers. She is an inspiration and a role model to young girls. Shaheen Waqar is the founder of the organization known as Women Aid Trust. This organizations goal is to provide vocational training to women in prison such as computer classes and sewing. Their aim is to encourage and motivate these convicts to change their way of life and to strive for a better, brighter future. Many like the women discussed in the article have made Pakistan proud, for if she is strong enough to bear a child, she is strong enough to swing a sword.